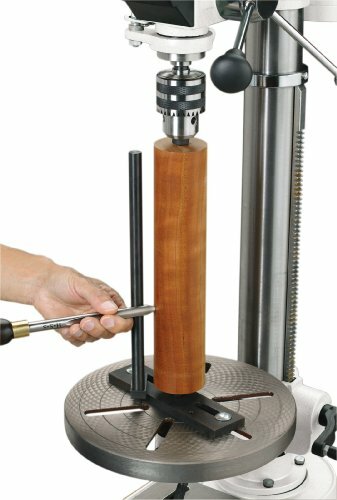 Perform vertical spindle turning on your multi-speed drill press with this Lathe Attachment. Easy setup means quick change over from drill press mode to lathe mode. A 12-Inch tool rest allows a maximum work piece length of 24-Inch when the work piece is reversed.